At least 100 people were injured late Sunday (Oct 25) when a high-speed ferry travelling from Macau to Hong Kong hit an "unidentified object" in the water, according to the authorities. 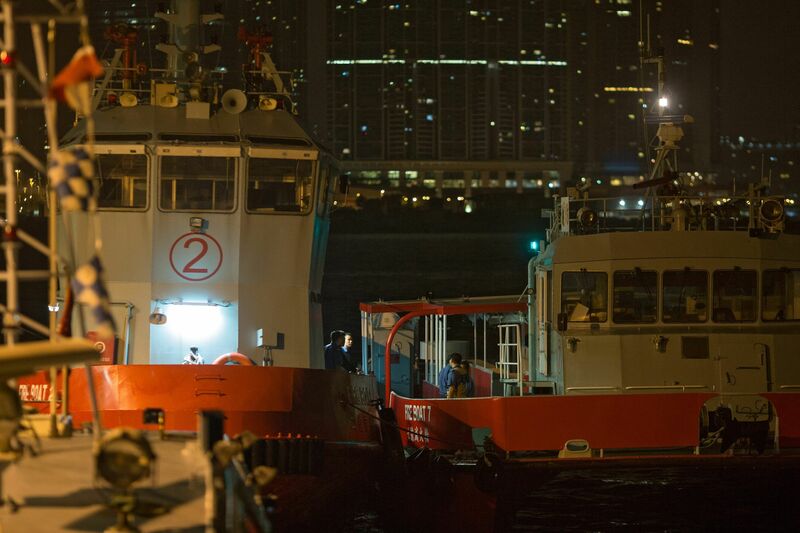 Pictures showed wounded people being stretchered off the boat, some wearing oxygen masks, onto a pier in Hong Kong's central financial district to waiting ambulances. The authorities received a call at around 6pm local time, warning that the ferry carrying 163 passengers and 11 crew members had lost power after an accident off Siu A Chau, near the larger island of Lantau. The government of Iraq's autonomous Kurdish region on Sunday released footage it said was of the brazen commando operation it carried out with elite US troops at an ISIS-run prison. 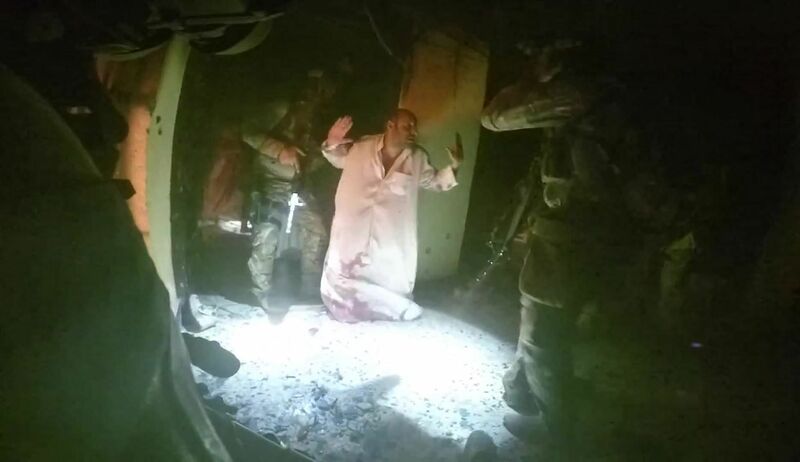 Elite Kurdish forces supported by US Delta Force fighters freed about 70 people who were being held by the Islamic State in Iraq and Syria (ISIS) near the Iraqi city of Hawijah during a raid on Thursday. The rare operation, which bore similarities with a raid against a top ISIS financier in Syria in May, resulted in the first death of a US serviceman since 2011. 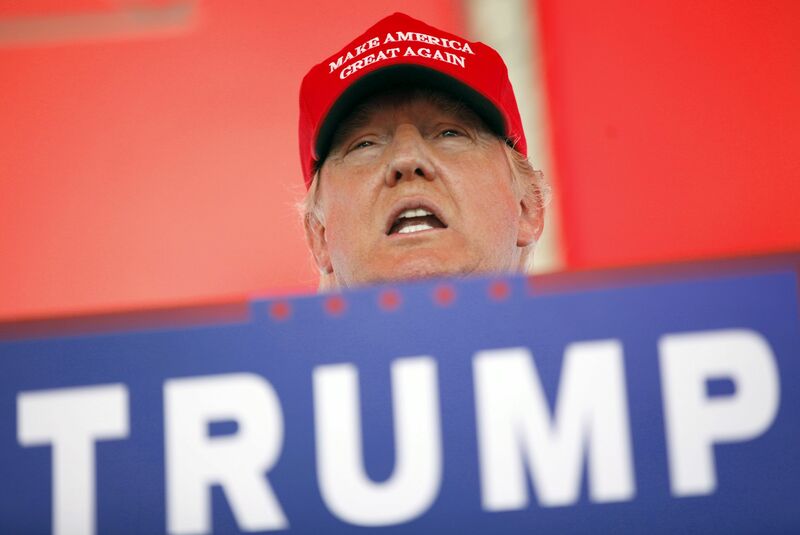 The world would be a better place if dictators such as Iraq's Saddam Hussein and Libya's Muammar Gaddafi were still in power, top US Republican presidential hopeful Donald Trump said in comments aired on Sunday. 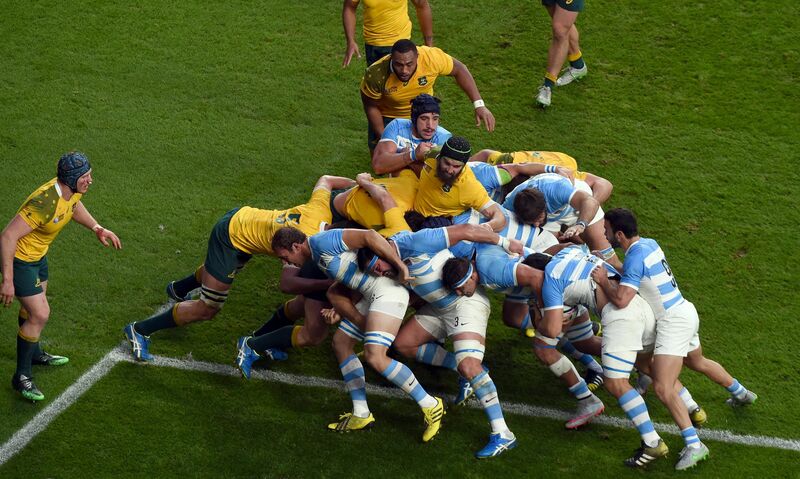 Adam Ashley-Cooper scored a hat-trick of tries as Australia ended Argentina's hopes of a first World Cup final appearance with a 29-15 win at Twickenham on Sunday. The Wallabies will now face defending champions New Zealand, 20-18 winners over South Africa on Saturday, in next weekend's final. Defending champion Lewis Hamilton secured his third world title in emphatic and dramatic fashion on Sunday when he raced to victory in a roller-coaster, stop-start, wet-and-dry United States Grand Prix. The 30-year-old Briton, who started from second on the grid, came home 2.850 seconds clear of his Mercedes team-mate Nico Rosberg to deliver his 10th victory of a dominant season. 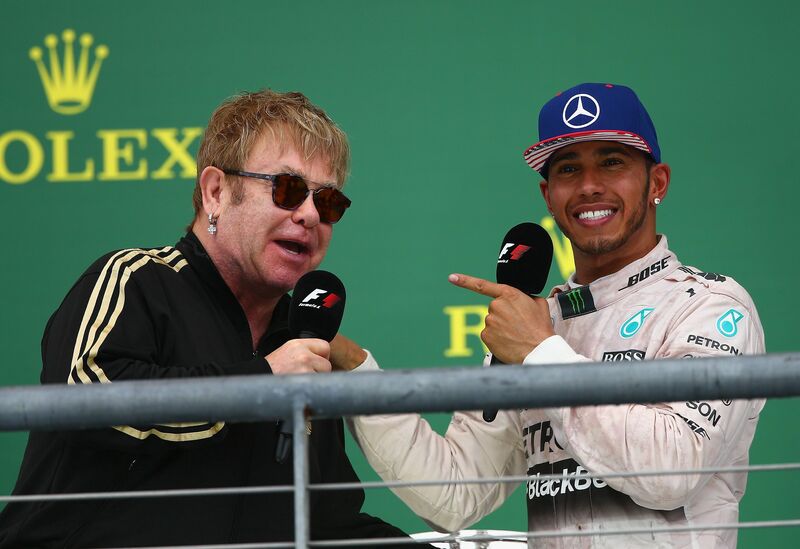 Hamilton now has an unbeatable total of 327 points, moving him beyond the reach of both Rosberg, who finished second, and four-time champion Sebastian Vettel of Ferrari, who came home third.